Welcome to the second part of DC World’s review of 2018. DC has had its ups and downs, particularly when it comes to critical reception of their movies. I’m fairly certain, however, that the quality of their comics has never been in question. 2018 was a banner year for DC Comics. It saw the relaunch of their excellent Vertigo line, and the incredible Black Label imprint too. These brands are the home of DC’s magical/supernatural universe, and material for mature readers. 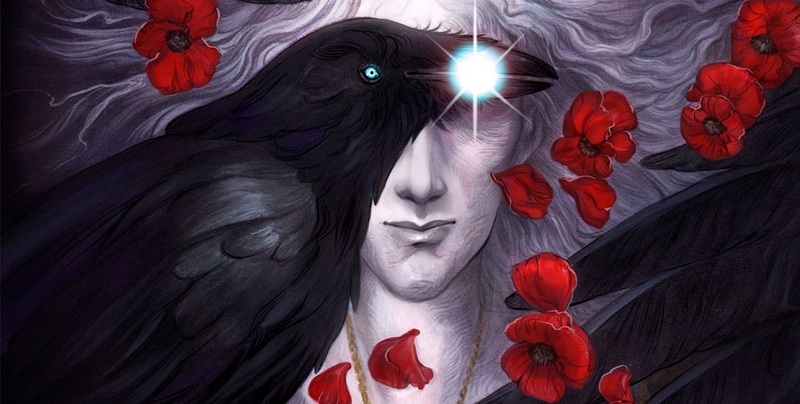 Fans of Neil Gaiman’s Sandman have a whole new universe to dive into: The Dreaming, House Of Whispers, The Books Of Magic and the relaunched Lucifer. 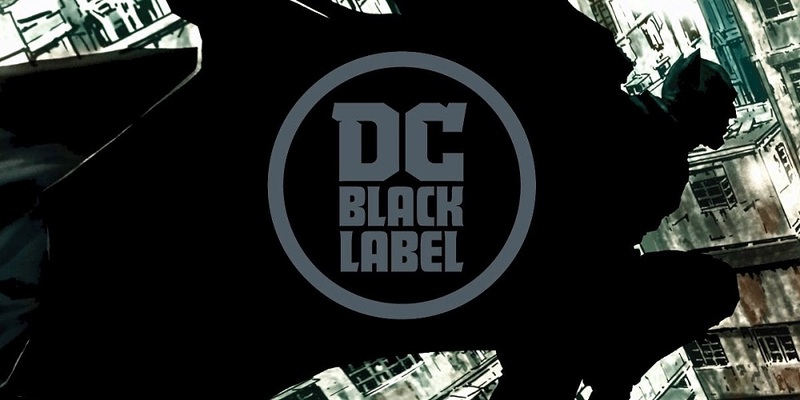 Black Label focuses on the core DC characters (notably Batman, Superman and Wonder Woman to start with). These are tales for grown ups, with stronger psychological content, not set in current continuity. This gives the creators the freedom to break the rules, taking familiar heroes to unfamiliar, and sometimes terrifying, new places. The imprint launched with two absolutely incredible titles. Sean G. Murphy released his masterpiece Batman: White Knight last year to huge critical and fan acclaim. This groundbreaking series gave us an entirely new spin on the Batman/Joker relationship. The story is set in a world where the Clown Prince Of Crime’s psychoses are finally under control. The Joker, now known as “Jack,” sets about trying to right all his previous wrongs. Imagine Joker trying to save Gotham city from the person whom he believes is actually its greatest villain – the Batman. Murphy wrote and drew the entire tale, ably abetted by colour artist Matt Hollingsworth. It’s a great read. The series did so well that it has spawned a sequel (look out for Batman: Curse Of The White Knight in 2019) and led to the launch of DC’s Black Label. The collected edition of White Knight was the first graphic novel release on the new line. DC’s Dark Knight is also the star of the adult imprint’s first mini-series; the psychological thriller Batman: Damned. This story by Brian Azzarello and Lee Bermejo follows the Caped Crusader through the magical underbelly of the DC Universe. After apparently murdering The Joker Batman encounters John Constantine, witches, wizards, rapping demons and other denizens of the dark. Look out for the upcoming Superman: Year One by comics legends Frank Miller and John Romita Jr. and Wonder Woman Historia: The Amazons by Kelly Sue DeConnick and Phil Jimenez in 2019. DC’s main line also gave us some great comics this year. Tom King and Mitch Gerad’s surreal masterpieceMister Miracle, and the conclusion of Scott Snyder and Greg Capullo’s brilliantly bonkers Dark Nights: Metal. A series I have totally fallen in love with is the hugely underrated Hawkman by Robert Venditti and British artist Bryan Hitch (read it folks… PLEASE). These talented gentlemen have finally provided fans with a cohesive and tangible back-story for Hawkman. A brand new fan can read this book and love it, not knowing a single thing about the character. This is no mean feat, considering that amongst all of DC’s heroes Hawkman’s history has always been one of the most frequently altered, complex and convoluted of them all. The icing on the cake is that Bryan Hitch provides stunning visuals which are every bit as satisfying as the narrative. Tom King gave fans plenty to talk about in 2018 with the (almost) wedding of Batman and Catwoman and the painful, yet powerful, Heroes In Crisis. 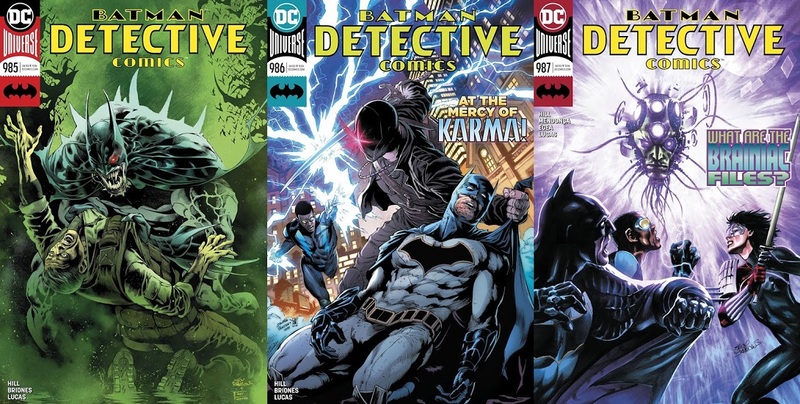 James Tynion IV ended one of the greatest ever Detective Comics runs (in my honest and humble opinion) before launching what is probably my favourite ongoing title of 2018 – Justice League Dark – with the incredible art team of Álvaro Martínez Bueno, Raül Fernandez and colour artist Brad Anderson. If you want to read a comic that provides so much more than super-heroics, then please give this title a try. Thankfully DC’s oldest series was left in very capable hands when Bryan Hill took over for a terrific run, which brought back Black Lightning and Katana and will lead into an all-new series of Batman And The Outsiders next year. Peter J. Tomasi took over Detective Comics in December, after he and comics legend Dan Jurgens ended absolutely stellar runs on Superman and Action Comics. Both authors gave us some truly exceptional Superman tales. Both The Man Of Steel’s books were then taken over by fan favourite Brian Michael Bendis, who is putting his own spin on the original DC superhero’s backstory. Dan Jurgens is still going strong on the wonderful Batman Beyond. Other notable mentions must include series that are in mid-flow, and books due to conclude in 2019. 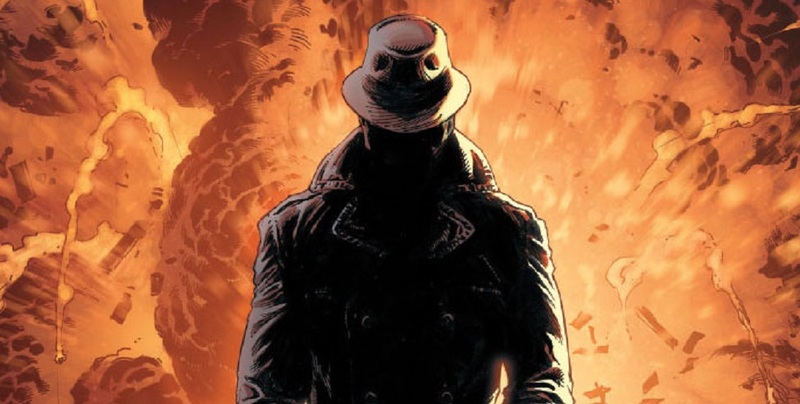 Geoff Johns and British artist Gary Frank are doing the impossible with Doomsday Clock. Not only are they shaking the very foundations of the DC Universe, they’ve brought in the characters from Alan Moore and Dave Gibbons’ seminal masterpiece Watchmen. I have always said that I thought that a follow up to Watchmen should never be attempted, but the work these gentlemen are producing with colour artist Brad Anderson is nothing short of breathtaking. Fans of the greatly missed Justice Society and Legion Of Superheroes really need to pick this comic up. The final four issues of this 12 part maxi-series are due for release in 2019. Artist Kelley Jones set the comics world on fire in the 1990s, and his new series with writer Scott Peterson, started earlier this year. Batman: Kings Of Fear gives us a Batman who truly is a figure of the night, and provides a brilliant new spin on his relationship with vintage villain The Scarecrow. I have to say that right now there are very few DC titles that aren’t super strong. Green Arrow is on top form, Sam Humphries is giving us hilarious Harley Quinn stories, Scott Lobdell and Fabian Nicieza have turnedNightwing‘s world upside down. Adam Glass and Bernard Chang are giving us pure fun stories in Teen Titans. Mairghread Scott is bringing it on Batgirl and G. Willow Wilson is wowing on Wonder Woman. There you go, comics fans. Hopefully I’ve given you all some food for thought. Be sure to let us know which comics were your favourites in 2018.